When booking your home inspection, chances are, you’re focused on three main questions: 1) How much will it cost? ; 2) How long will it take? ; and 3) What will the inspector be checking? 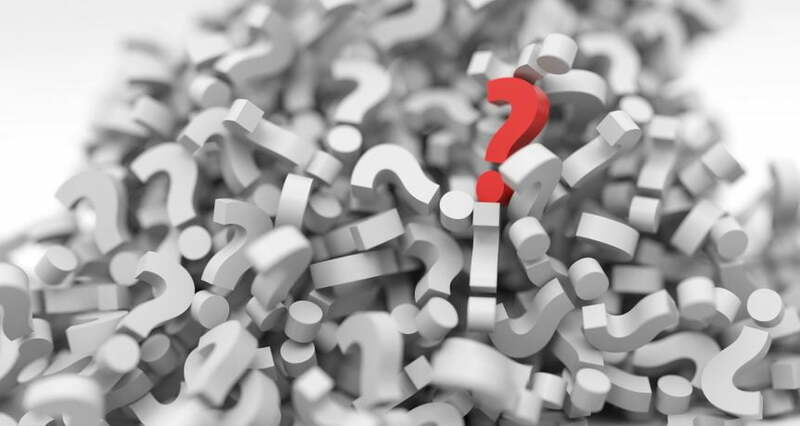 While it’s important to know what to expect, it’s even more beneficial to ask the right questions during and after the inspection to ensure you have the most up-to-date information about the home you’re buying or selling. If you follow along with the inspector, you’ll be able to view firsthand what he/she is seeing. There’s no better way to understand the state of a home than walking through it with a qualified home inspector. You’ll also have a better understanding of what’s serious, what needs immediate attention, and what’s worth mentioning but only requires you to keep an eye on it in future (these details will also be included in the report). At the same time, a home inspection also shows you what’s working well in a home – it’s not all about problems. 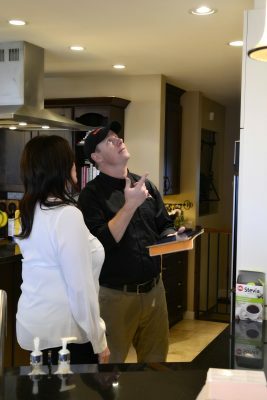 Our inspectors help educate potential buyers on everything to do with the property that’s being inspected. I’m not sure I understand. Can you please clarify? Unless you’re a home inspector, chances are, there will be some parts of the inspection report that you don’t fully understand. The report could take a day or two to arrive, and the inspector may explain things differently than he/she did in person. When you review the report, jot down any questions you have. Next, reach out to your inspector for clarification. How big of a problem does this issue pose? Home inspection reports contain detailed information and can be quite lengthy. If it’s difficult for you to decipher how serious an issue is, just ask. Keep in mind that the inspector is not qualified to tell you whether the seller should be responsible for fixing something. He/she can only advise if a problem is severe enough to make you pause before purchasing the property. Do I need a specialist to look at this issue? A home inspector is a generalist. He/she knows how to spot issues and potential problems, but is unlikely to be trained in all areas of home repair. Your inspector should, however, be able to tell you if you should call in an expert to examine an issue. Is this problem typical? Your inspector will be able to let you know if a problem he/she encounters with the home is something you should worry about or it’s a common issue. What issues should I address first once I’ve moved in? Some home repairs will take priority over others, even if they can wait to be addressed until after you’ve moved into your new place. Your inspector will be able to point you towards the repairs that should be completed first. Remember that it’s always best to ask your inspector a load of questions than try to figure out what he/she means when going through a property or reviewing the report. After all, it’s our job to ensure you know how best to interpret information we pass along.